Kingo Root starts with the message “Not Connected”. 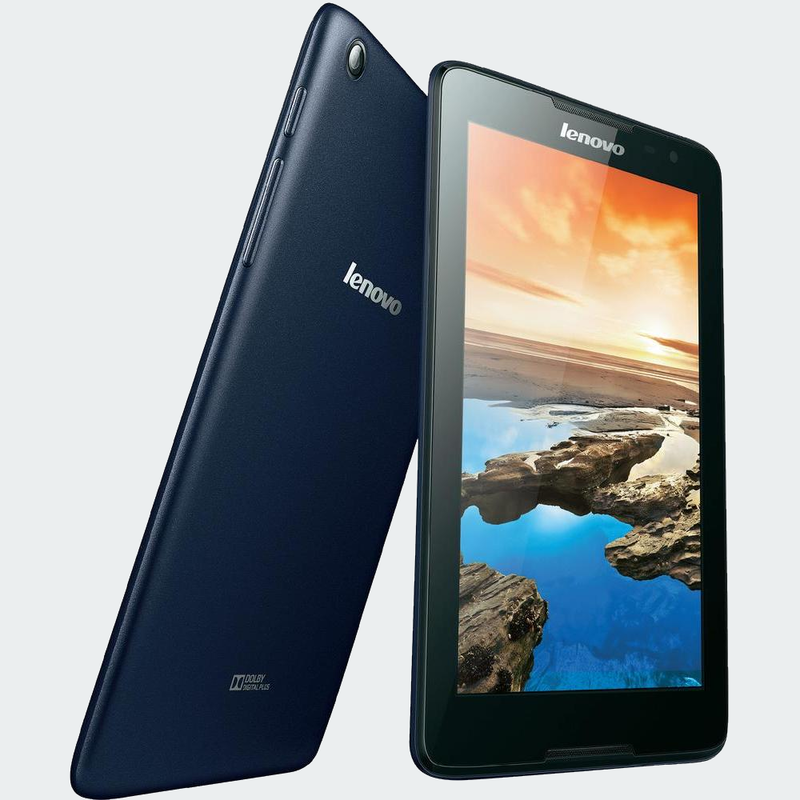 And finally it displays the name of the connected device “LENOVO A5500-F” with the messages "Mode Normal", "Root Status : No"
You are ready to start rooting the tablet! Press the Button “Root” in “Kingo Root”. After a few minutes, the tablet will reboot automatically a first time (you will hear the sound of disconnection/re-connection on the PC). Wait until “Kingo Root” redetect the tablet. As soon as rededected, it will check that it’s well rooted. During that operation, the picture with “Kingo Root” reappears on the tablet. If you see a prompt from Google on the tablet, to check that the device has no security issue, just refuse it. After the first reboot, "Kingo Root" saw that my device was not yet rooted and it continued with installing more stuff... 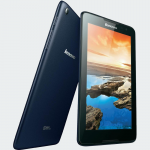 Soon later, the tablet rebooted again automatically and “Kingo Root” restarted the same process. Concretely, it did the same routine 5 times (I.e. it rebooted five times) before announcing that the device was successfully rooted. Something weird however... Although Kingo Root” pretended that the device was rooted, “Root Checker” told me it’s not the case ?! I did restart “Kingo Root” and pressed “Root Again”. It did some updates but didn't reboot automatic and Bingo ! “Root Checker” now confirmed that it was rooted. NB. : you should be prompted to confirm that “Root Checker” may be granted Root Access by KingoUser. It took me a bit more than 30 minutes. NB. : Later, I did update the device with Build Number A5500F_A442_000_027_141207_ROW to Build Number A5500F_A442_000_029_150408_ROW and I had to re-root the device! It went fast and without any reboot. (NB. : I had to accept again to grant Root Access to Root Checker for KingoUser).